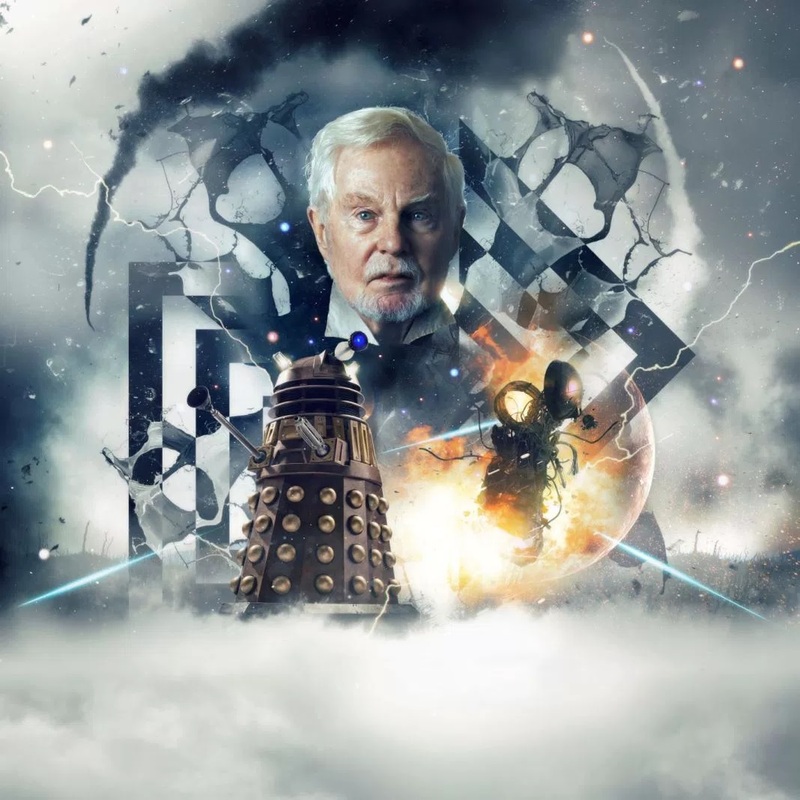 Big Finish is celebrating 2018 – yes, already – by offering listeners discounts on a selection of boxsets; indeed, some of the best titles of the year so far! 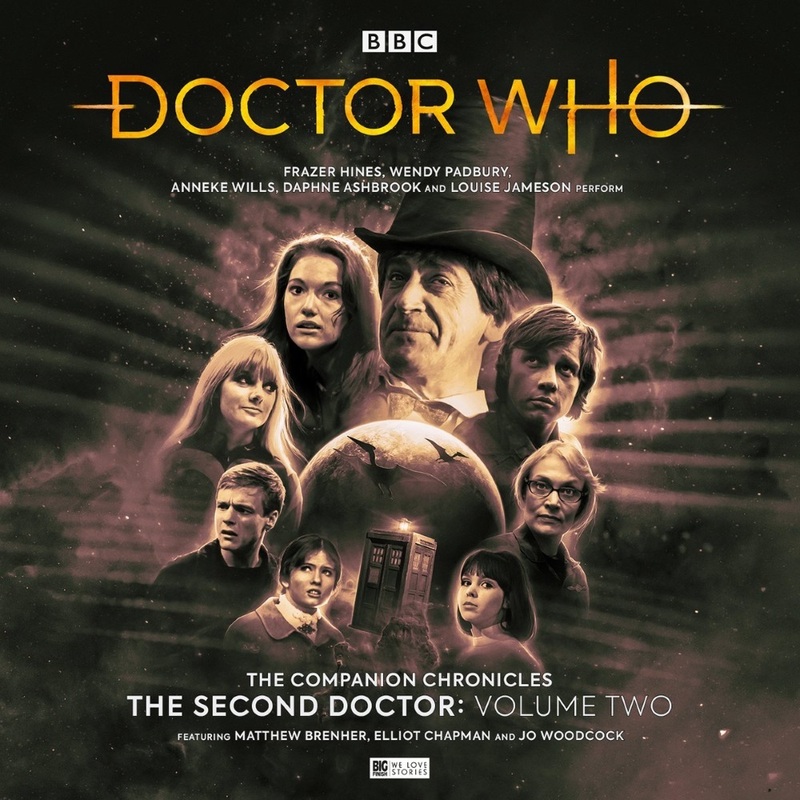 Included in this is The Companion Chronicles: The Second Doctor – Volume 2, featuring a story by the DWC’s own Tony Jones! 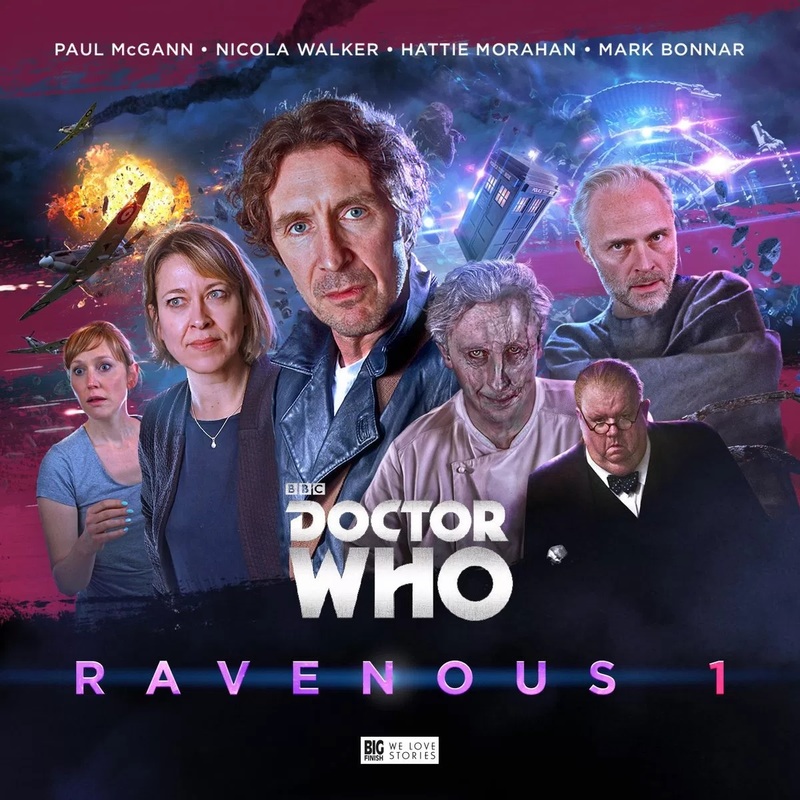 17 titles are available again at pre-order prices, typically meaning a saving of between £5 and £10. 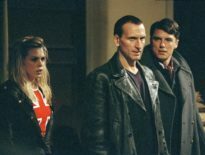 Not all are Doctor Who – the selection also includes Star Cops, The Omega Factor, and Dark Shadows – so there’s something there for everyone. The sale continues until 20th September. 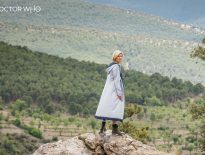 The TARDIS has arrived in France in the fourteenth century – a time of devastation and despair. In an empty church beside a crowded graveyard, Zoe meets a woman who claims to see a dreadful future waiting for the world. 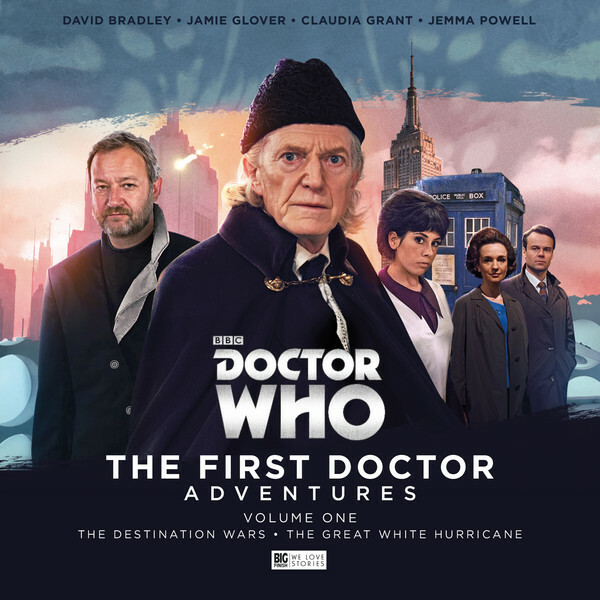 Head over to Big Finish and follow the instructions to take advantage of these offers!